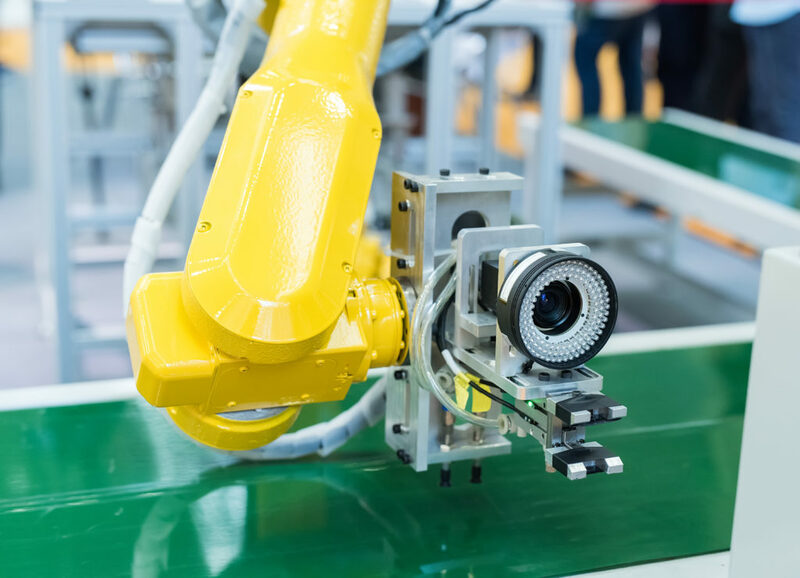 When you source cameras through SIGA, you’re not just getting the best equipment; you’ll also benefit from our advice on how to integrate that equipment for the best outcome. As standard, we provide inspection systems with the highest resolutions, high framerates and with equally fast transfer. With all cameras, we also provide detailed guidance on layout, hardware, lights and location to ensure the equipment will do exactly what you need it to.